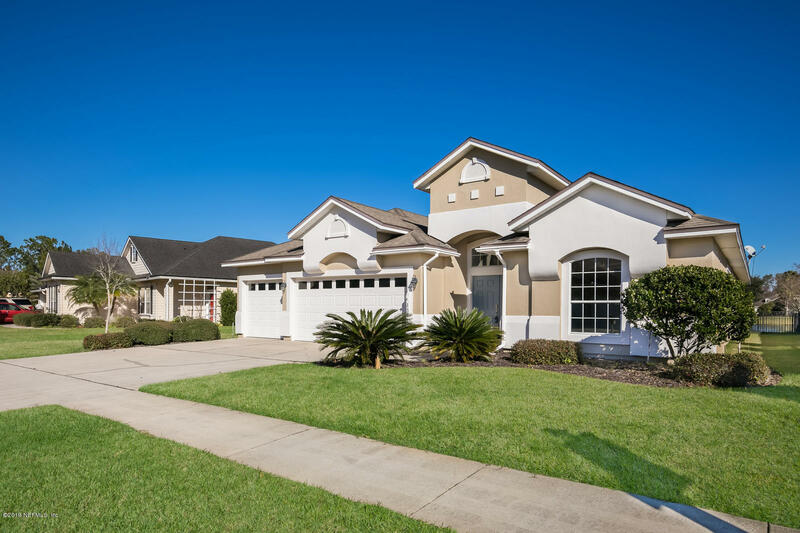 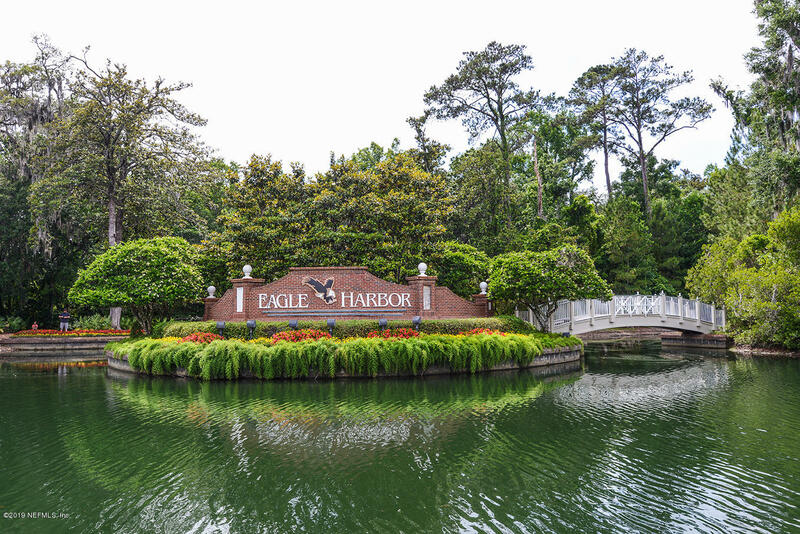 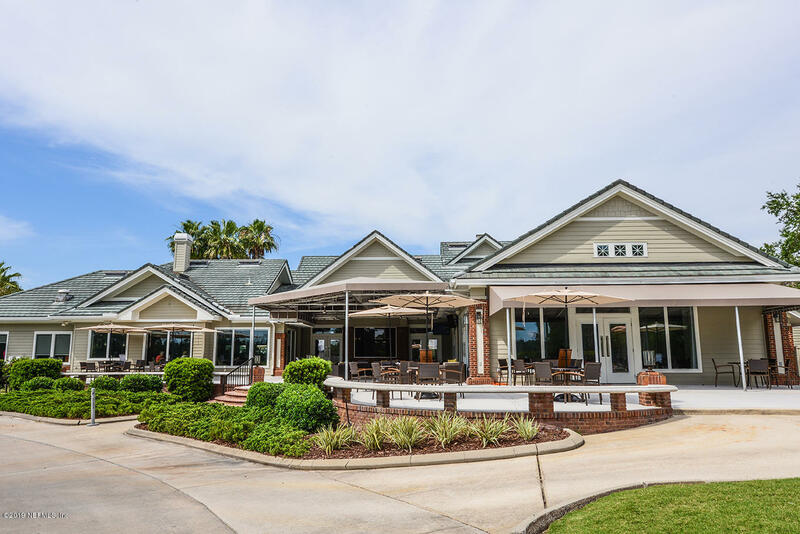 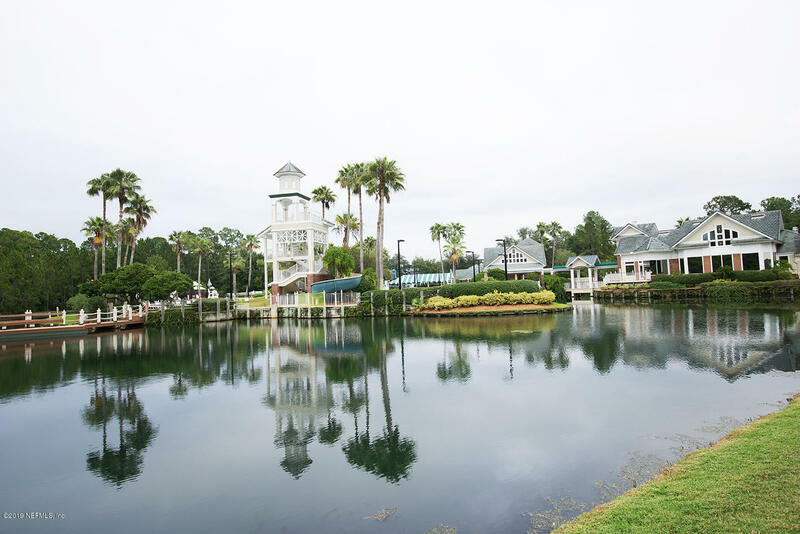 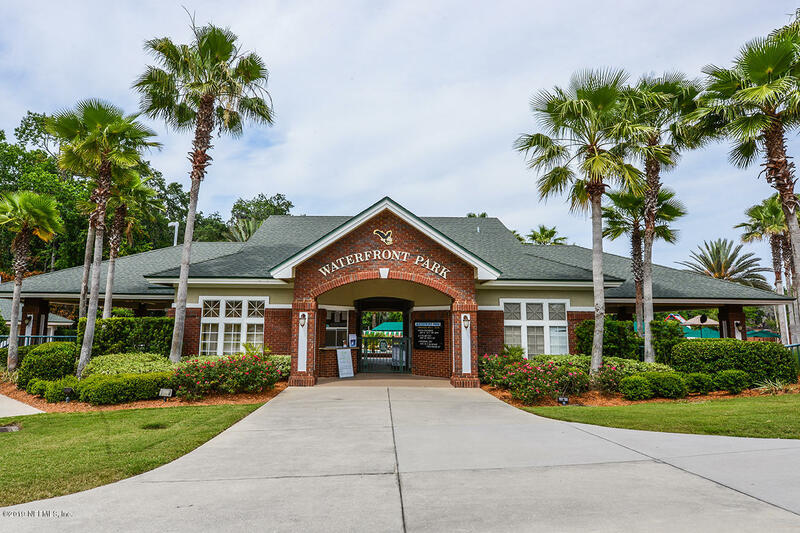 Welcome Home to this exquisite Eagle Harbor home with breathtaking water views. 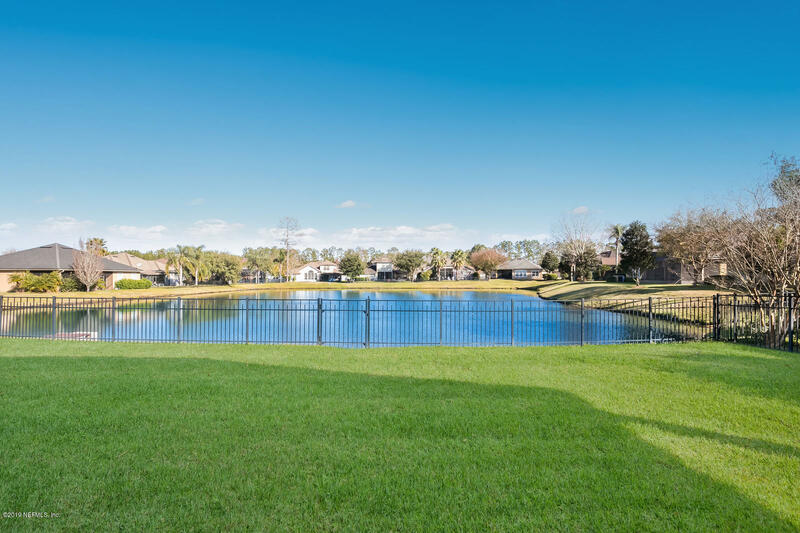 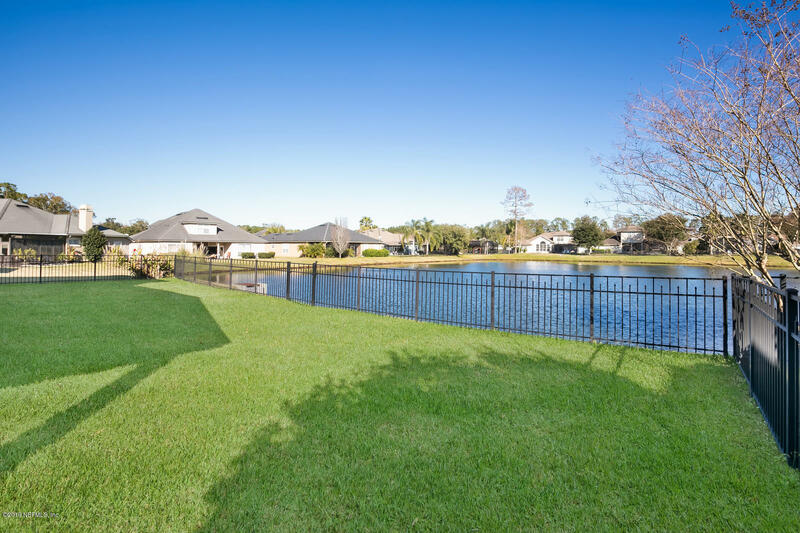 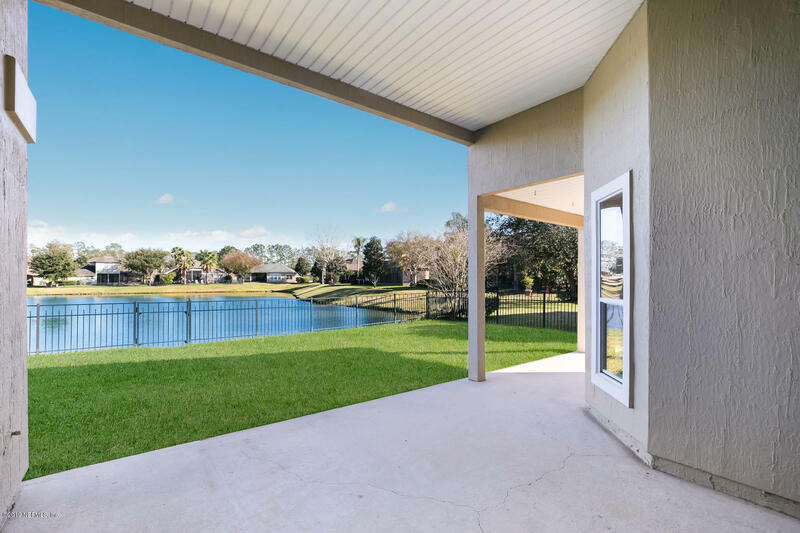 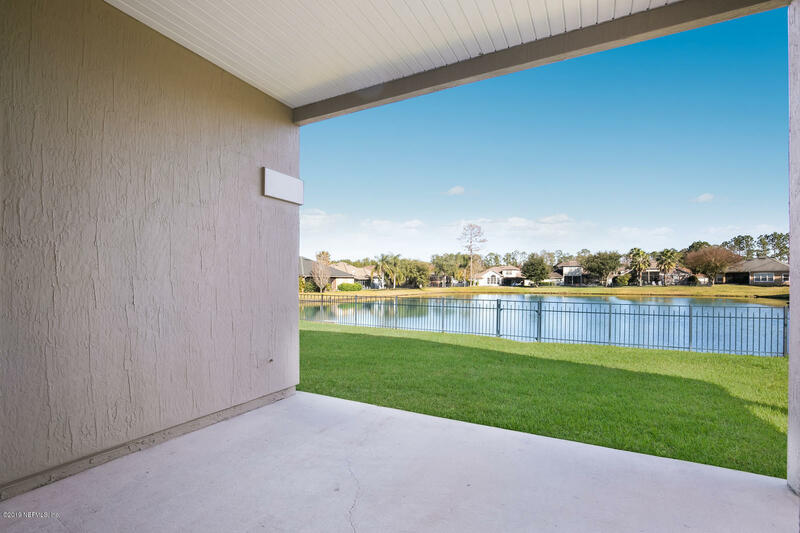 You will fall in love with the privacy and serenity of the fenced in back yard overlooking the water. 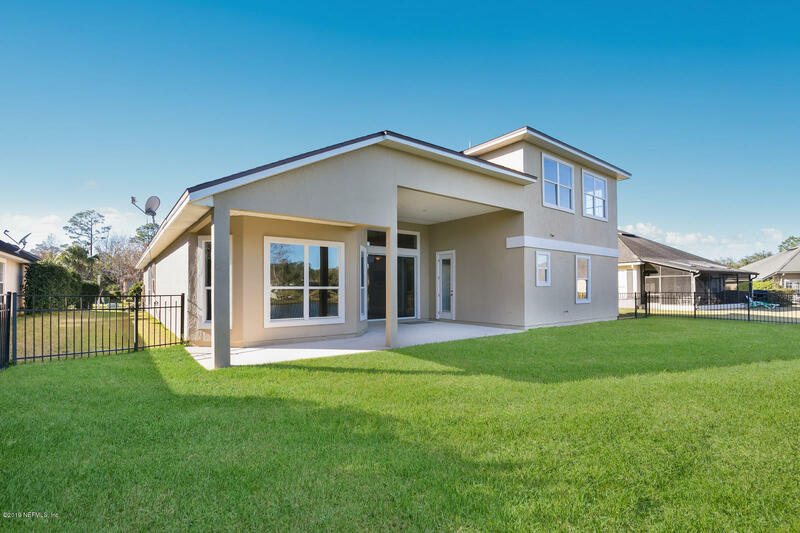 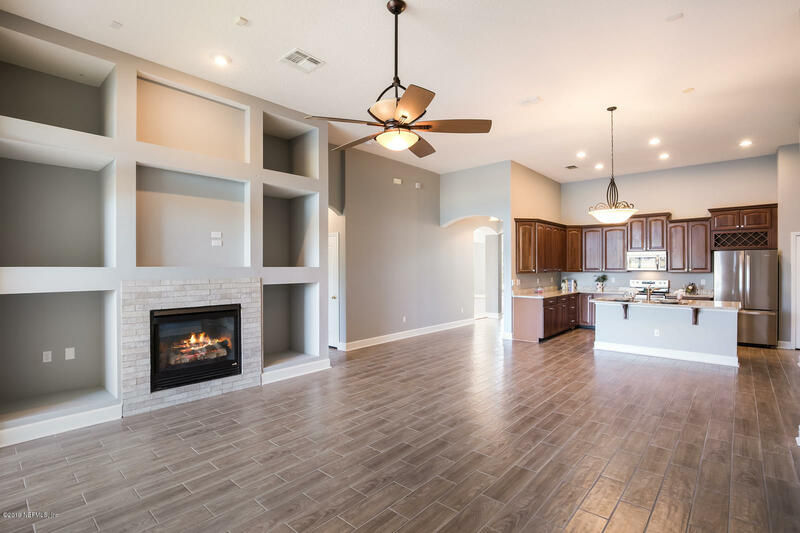 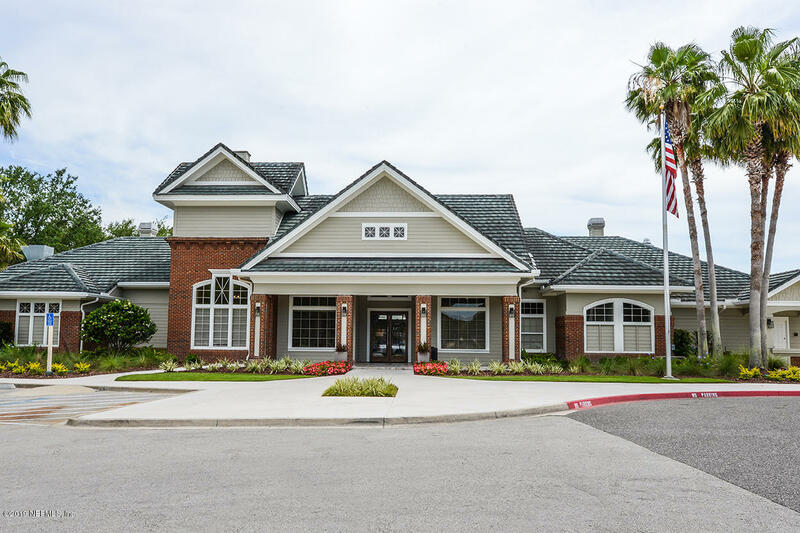 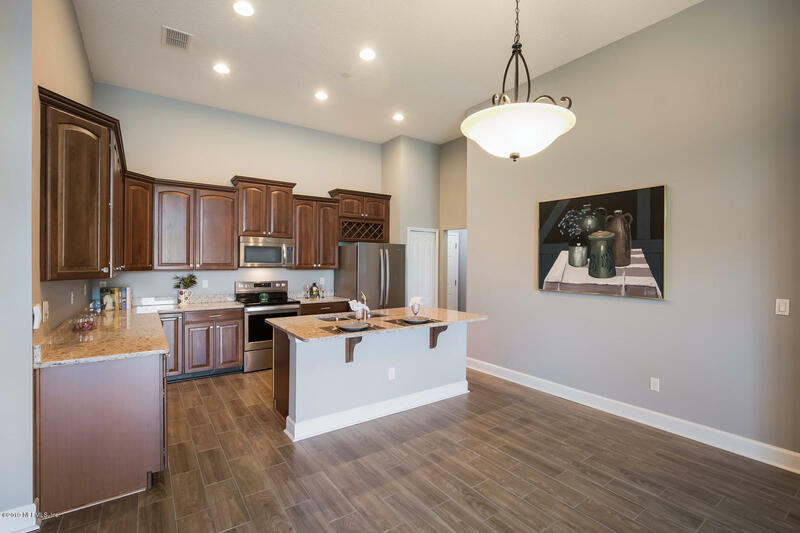 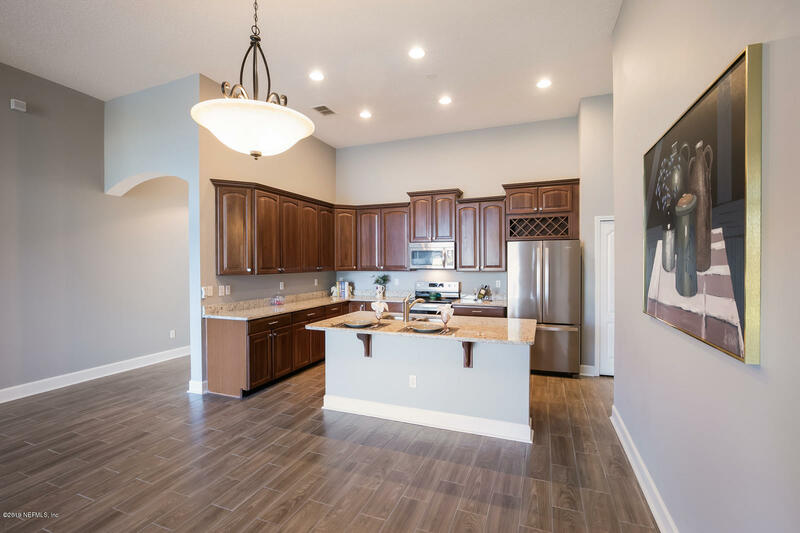 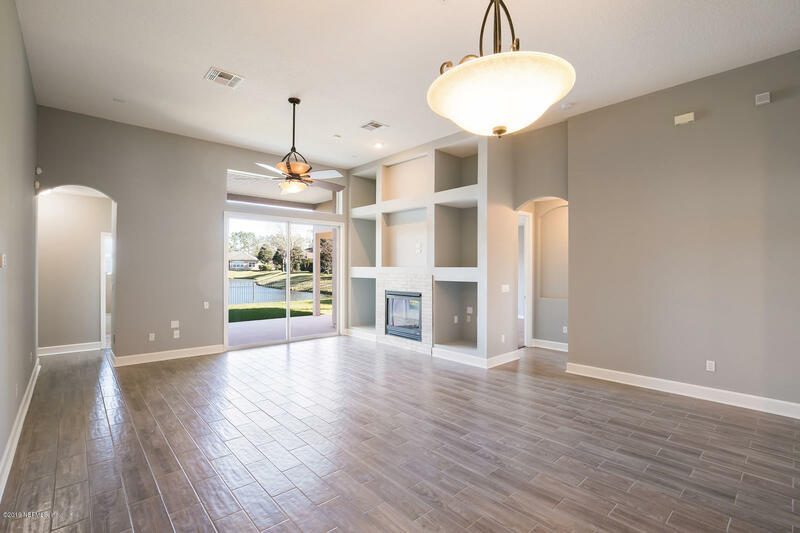 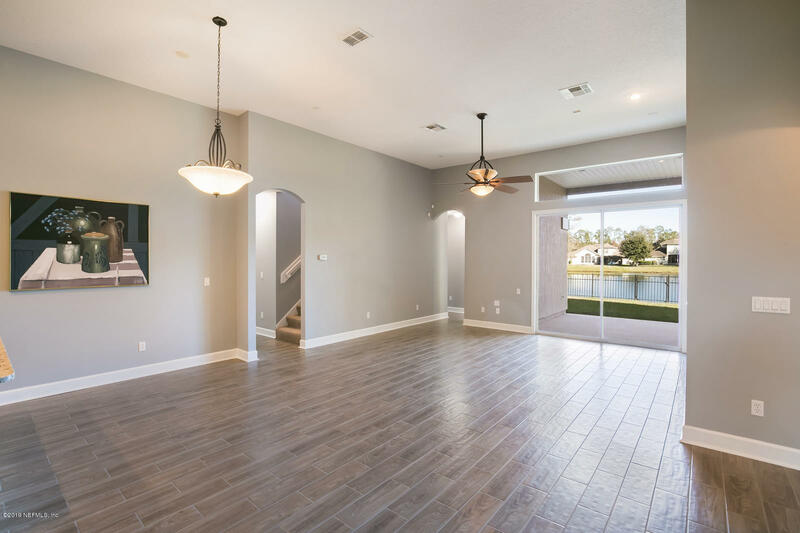 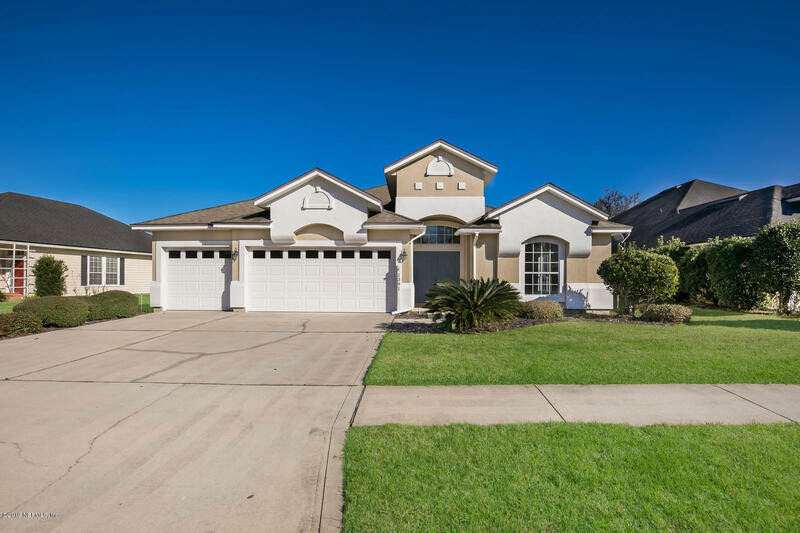 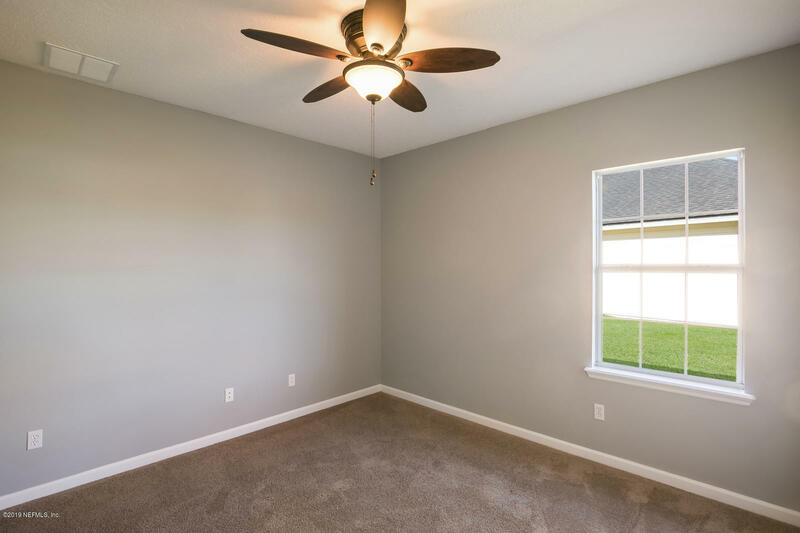 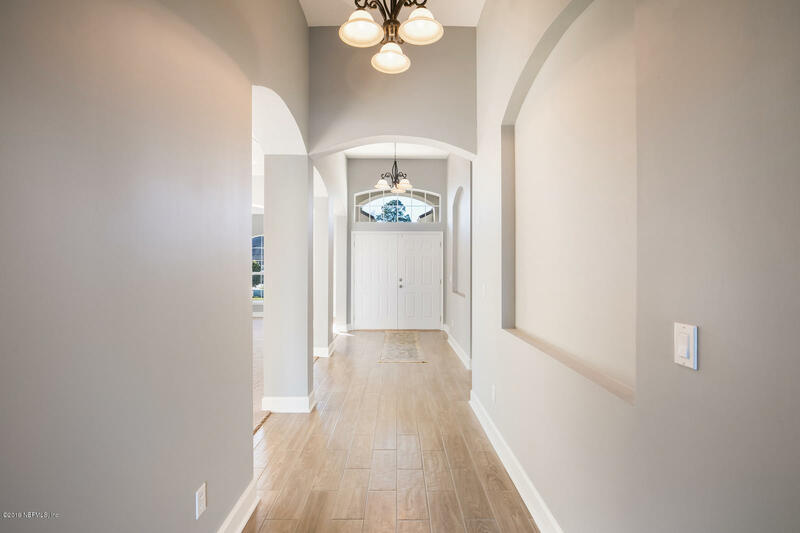 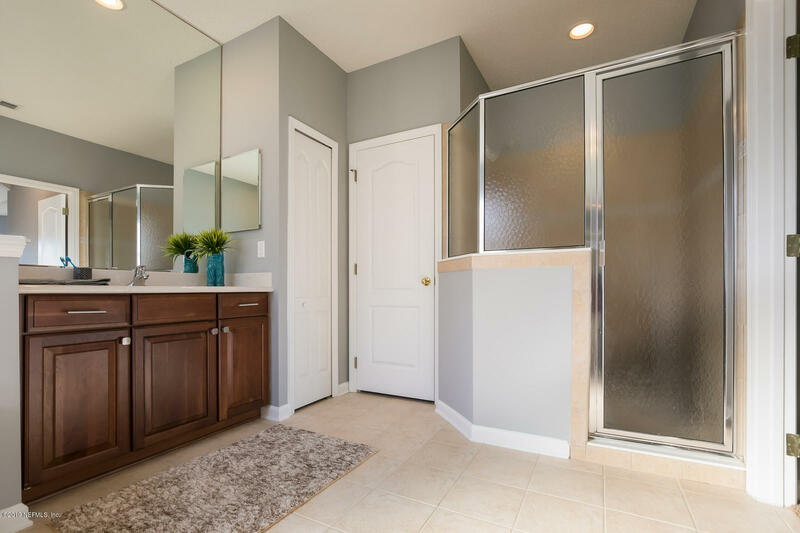 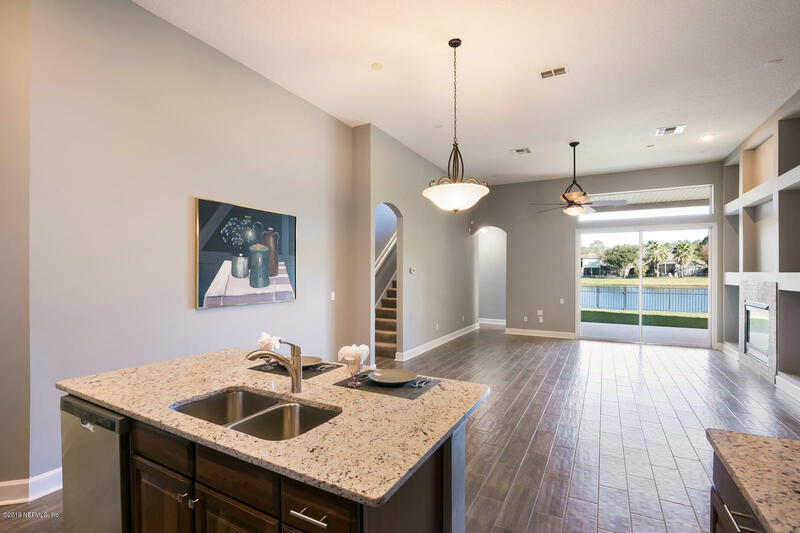 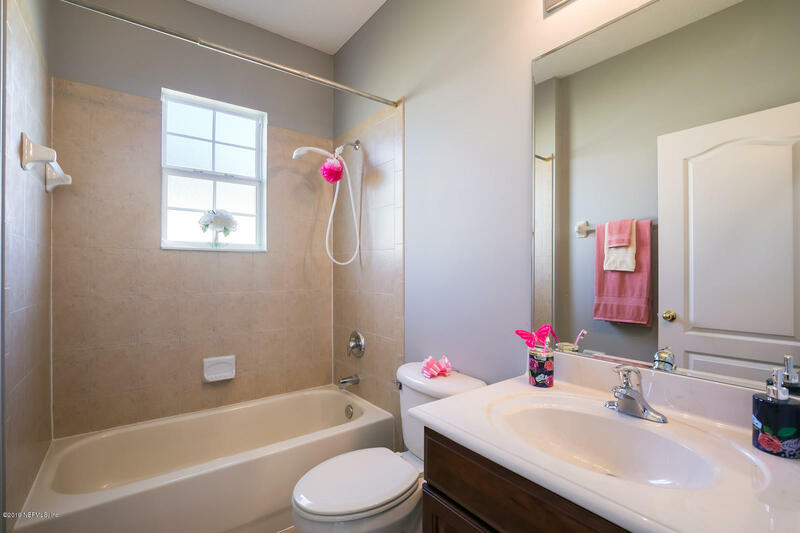 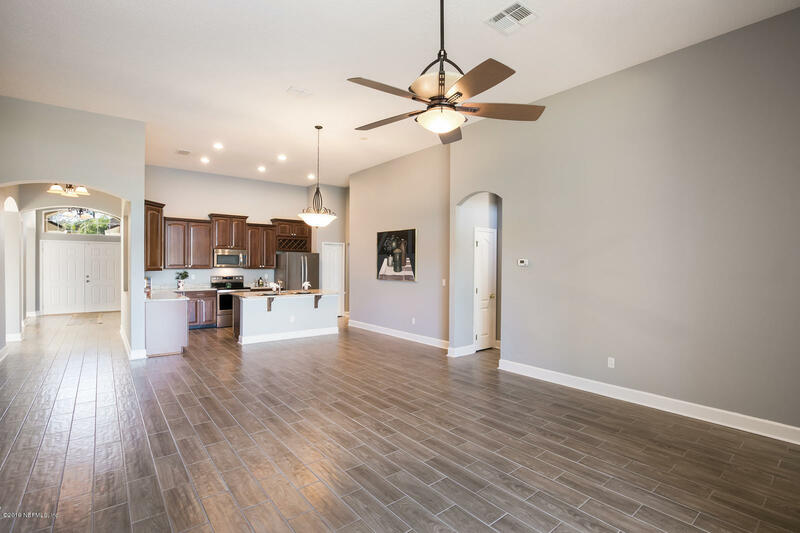 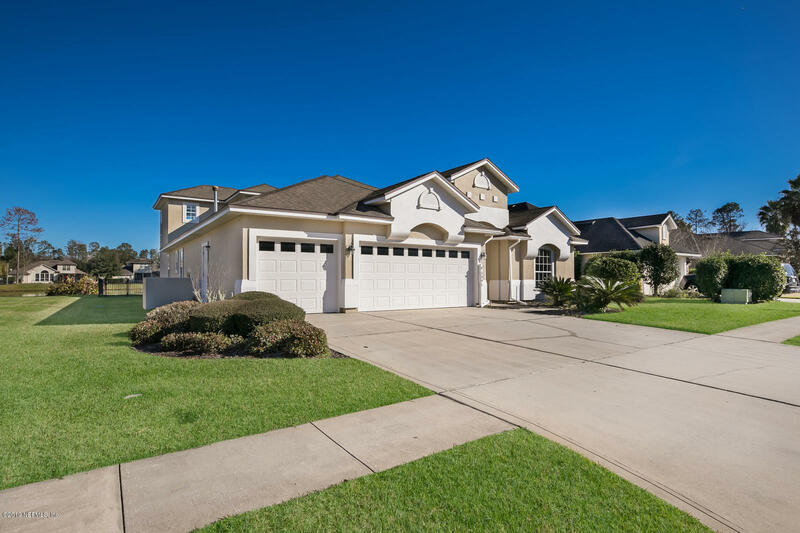 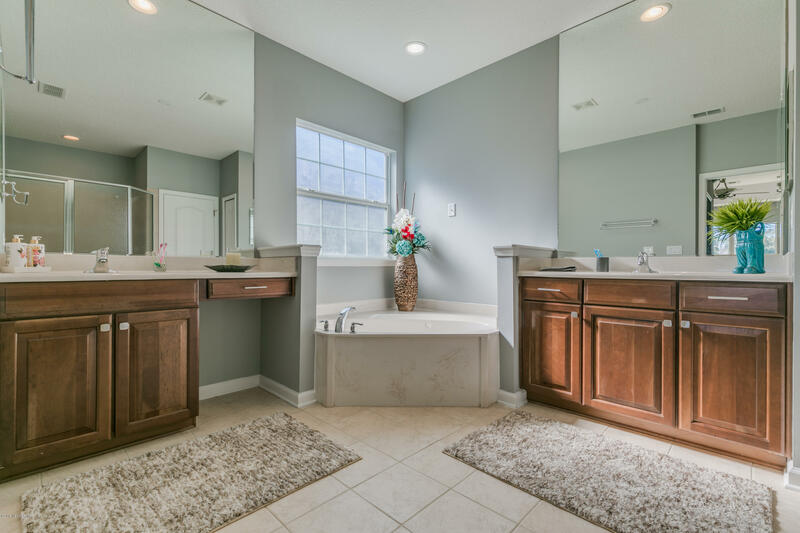 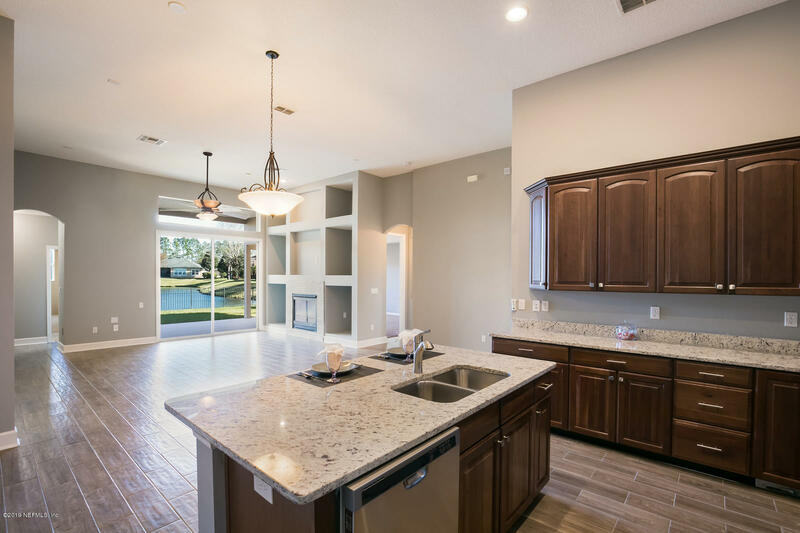 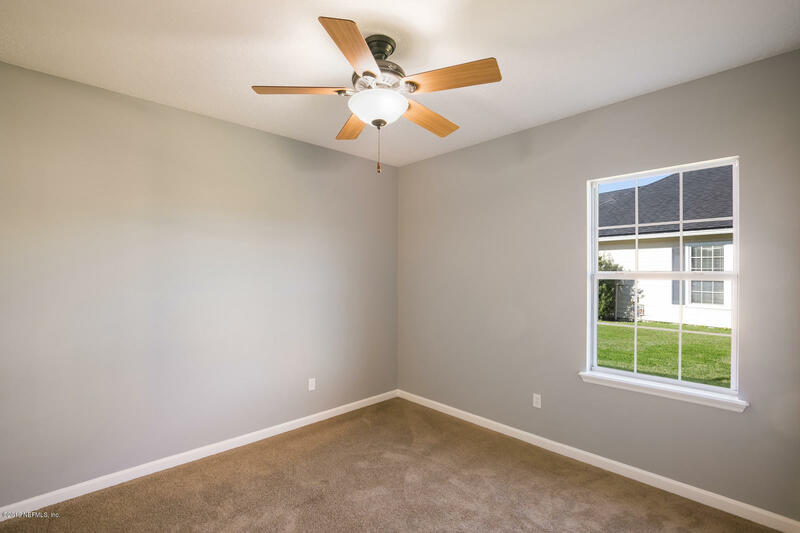 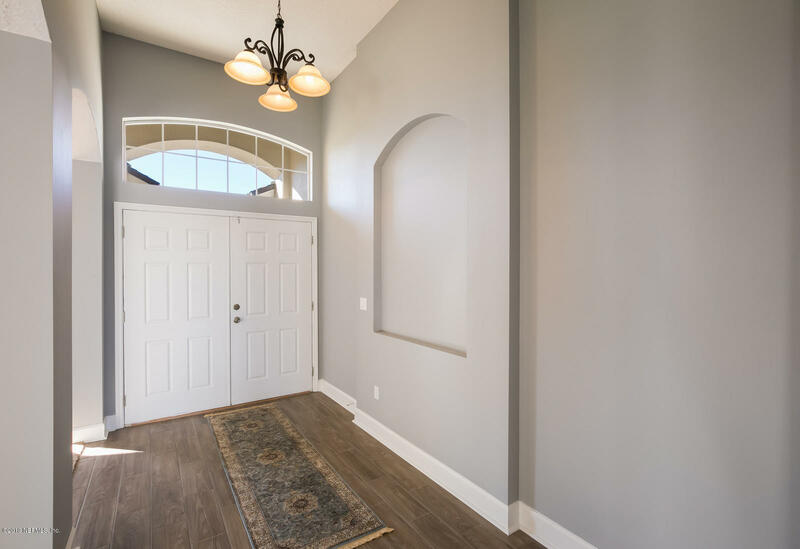 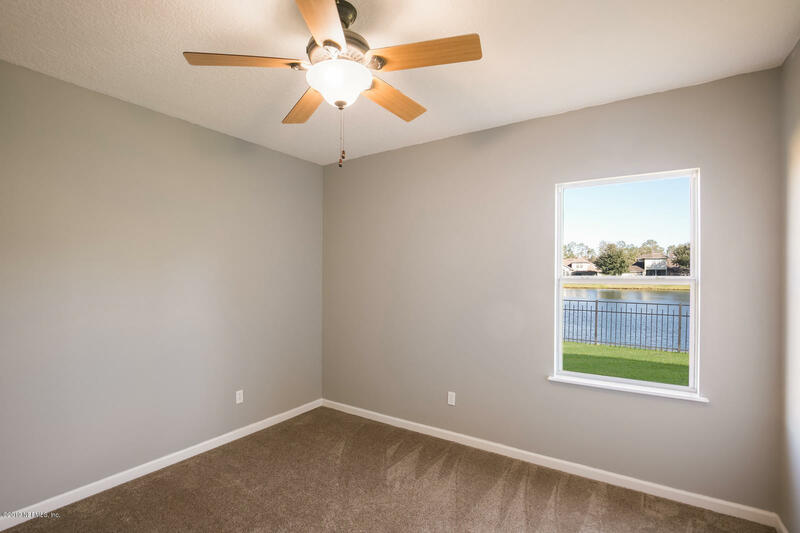 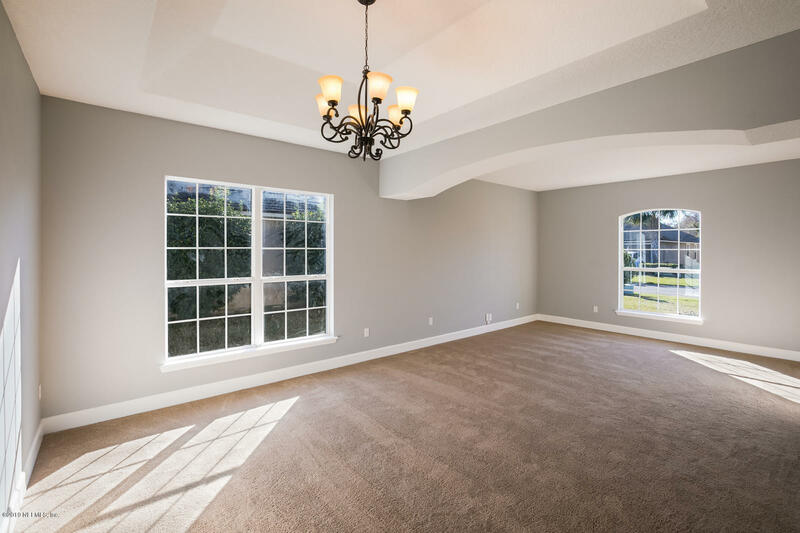 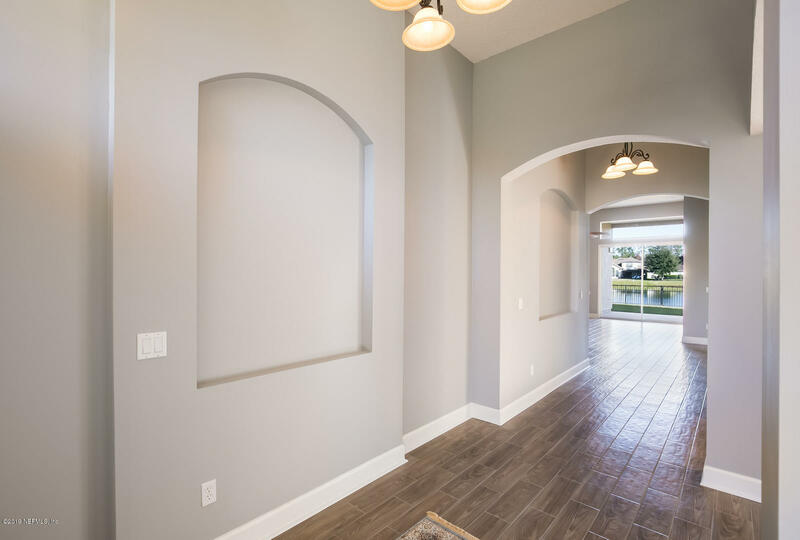 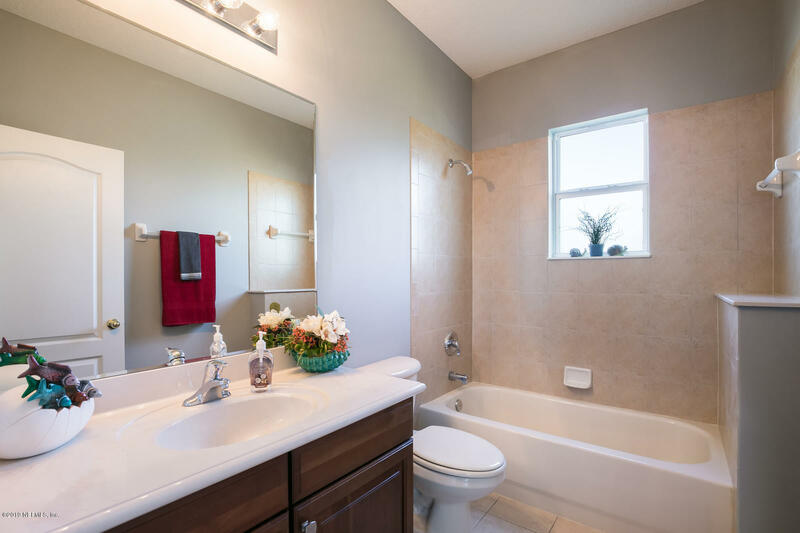 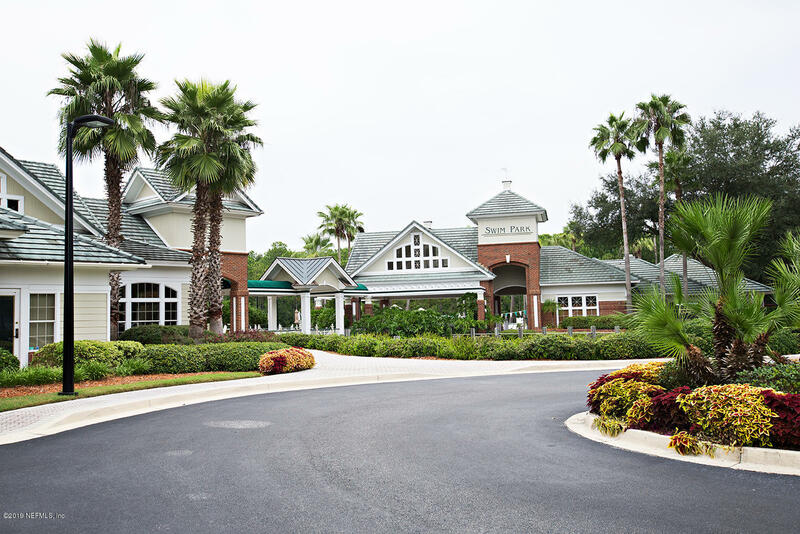 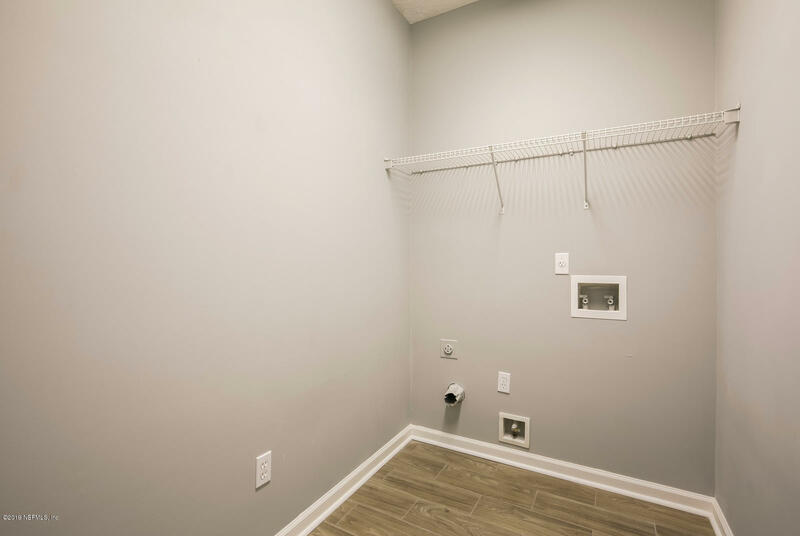 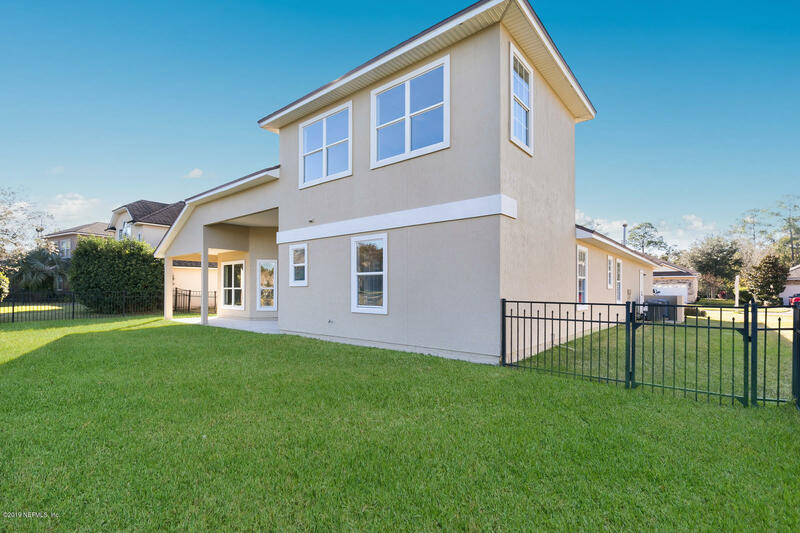 Recent upgrades include, wood look porcelain tile through out main areas, new carpet in the bedrooms and formal living area, and new paint throughout. 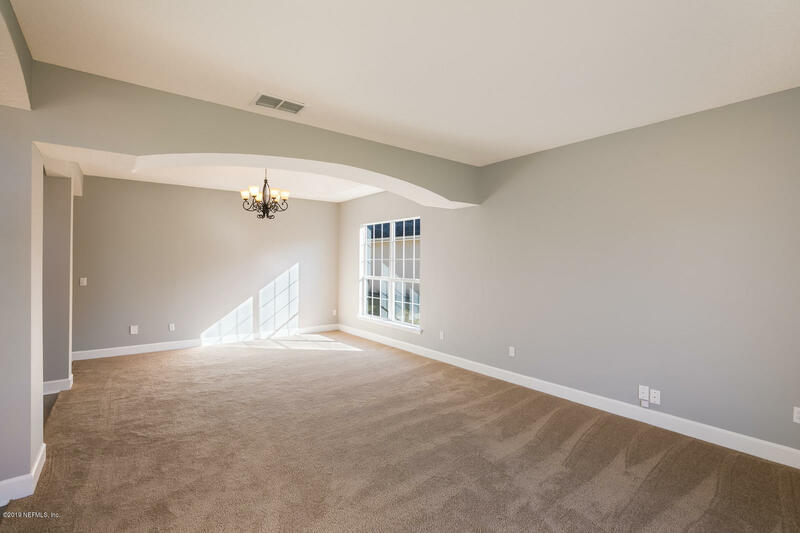 The master suite as well as 3 additional bedrooms are downstairs. 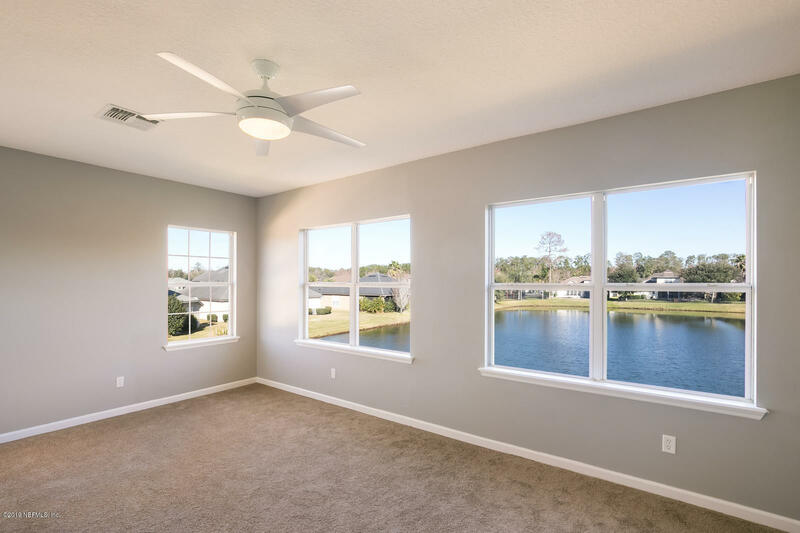 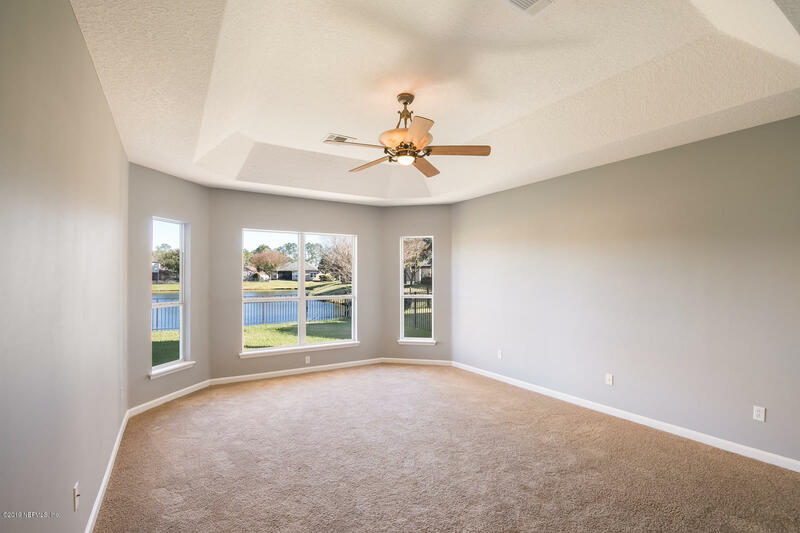 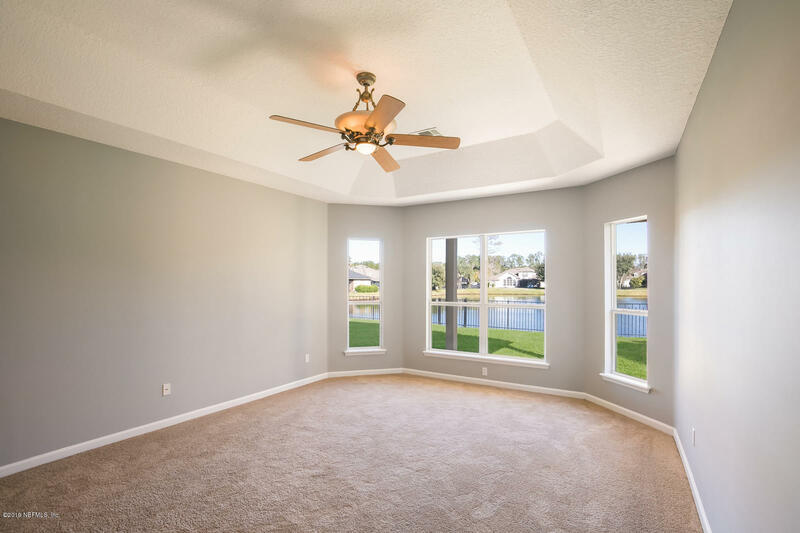 Upstairs you will find a bonus room overlooking the water. 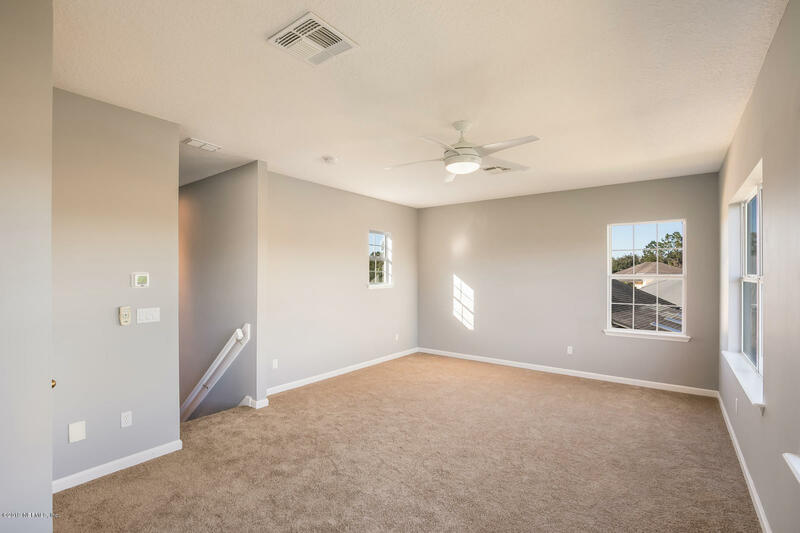 Home features a new HVAC system downstairs, Newer (2014) HVAC system upstairs, and new water heater. 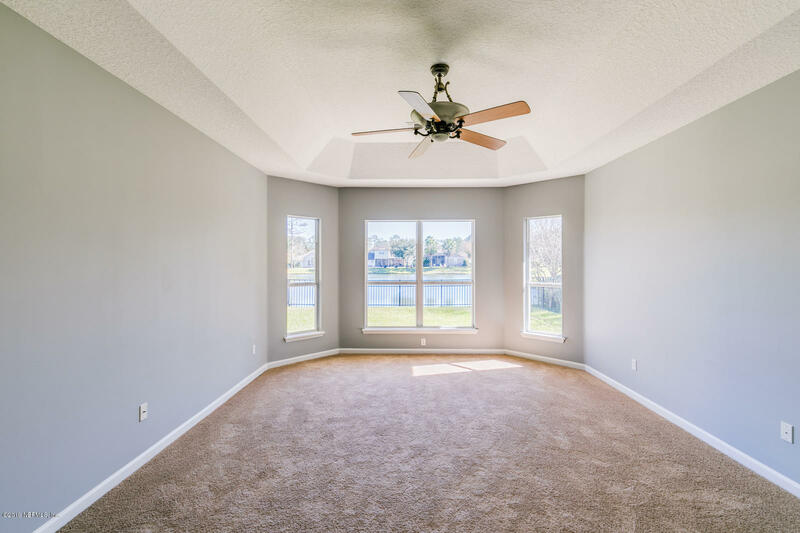 Home also features a whole home central vacuum system that has never been used. 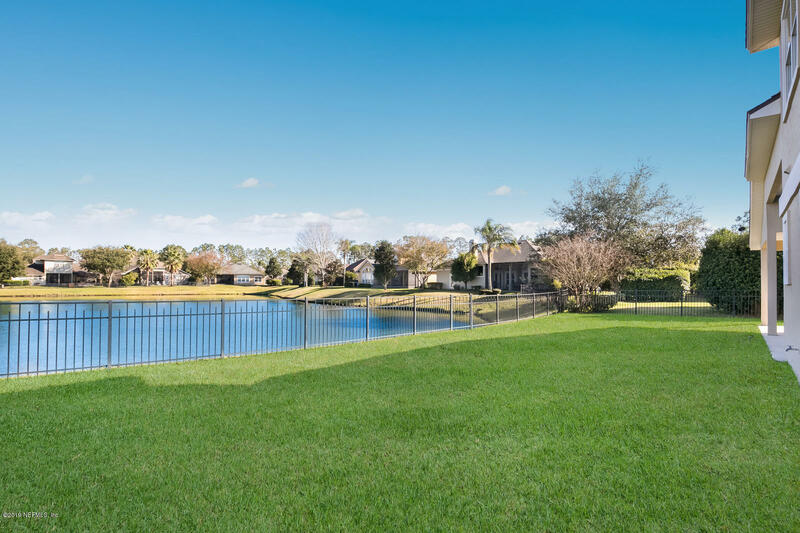 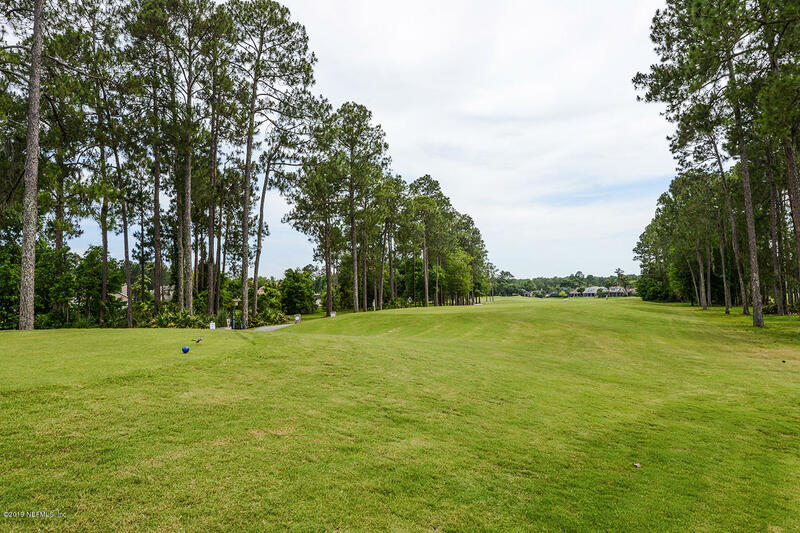 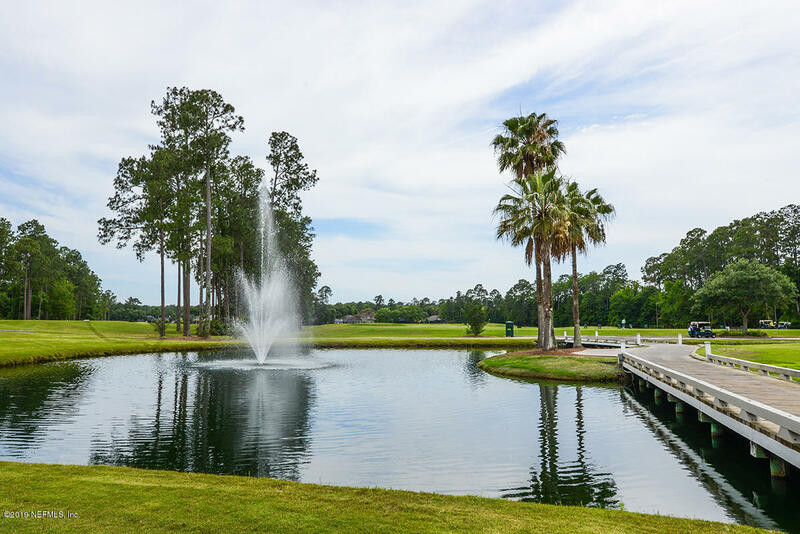 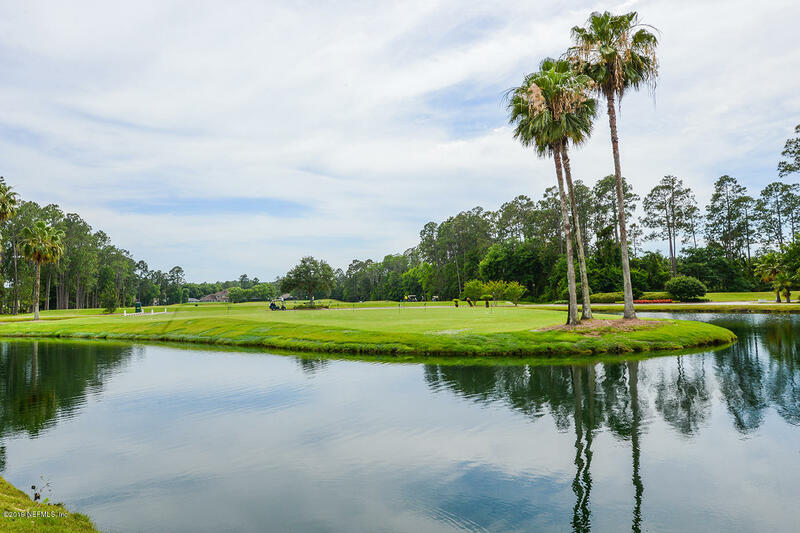 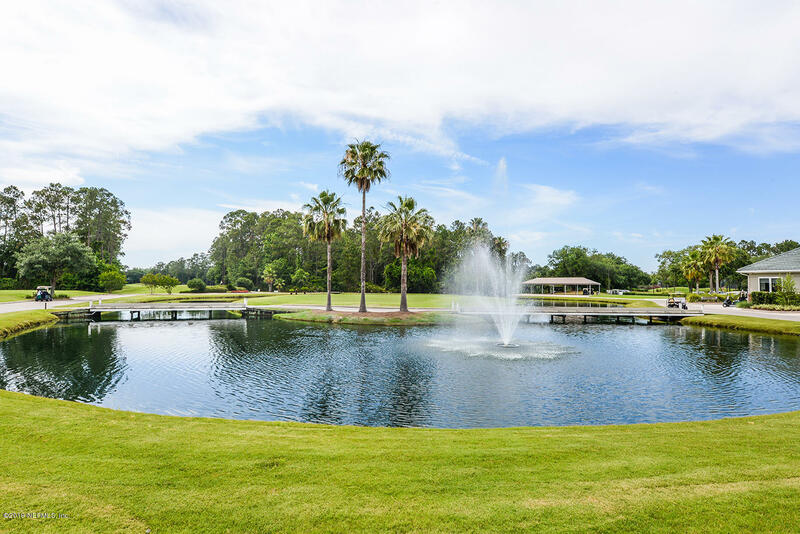 Don't miss this opportunity to make lasting memories in this beautiful home and enjoy all of Eagle Harbor.